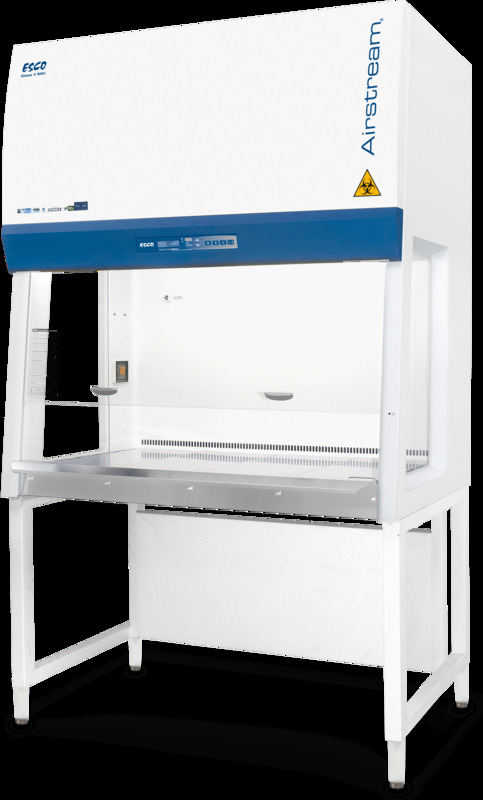 After months of testing and development, Esco announces the release of its "Airstream" Biological Safety Cabinet product line update. The updated model dubbed "Airstream Generation 2," supports a more comprehensive micro-controller Esco Sentinel Gold and its 4 lines LCD. The new design also adapts the use of an RS232 communication port for datalogging function and moves the UV lamp mounting from the front to the back wall to further ensure that there is no airflow disruption. Airstream Generation 2 supports a new and easier-to-use software with the inclusion of a quickstart mode, simplified field calibration, and multi-language (English, French and Spanish) display. "It's was time to update the Airstream product line, and furthermore this update will give it an edge against other biological safety cabinets out there," said XQ Lin, Esco Vice President.